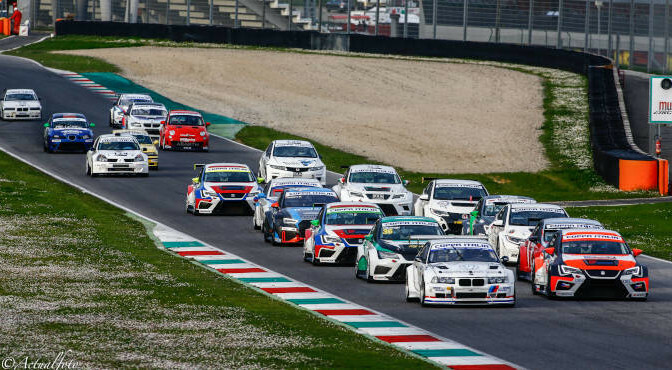 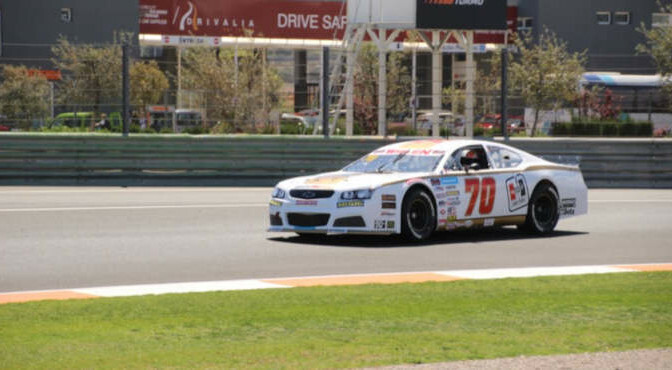 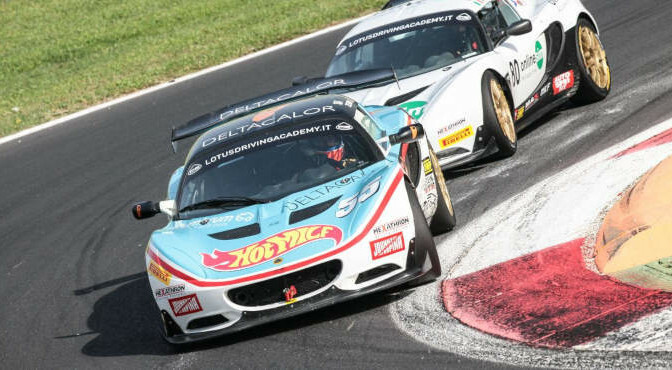 AUTORLANDO-SPORT PRESENTE AL PRIMO WEEK-END STAGIONALE DEL GRUPPO PERONI RACE AL MUGELLO. 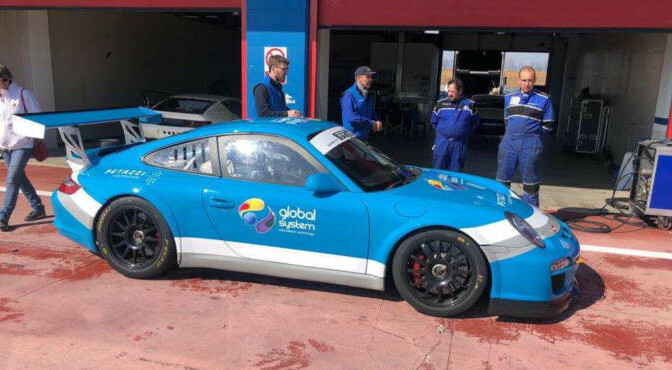 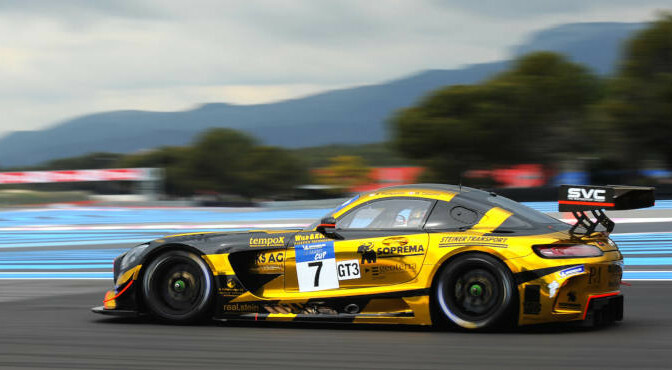 Both Spaniards will make their debut in the VLN Championship next Saturday taking part in the 44. 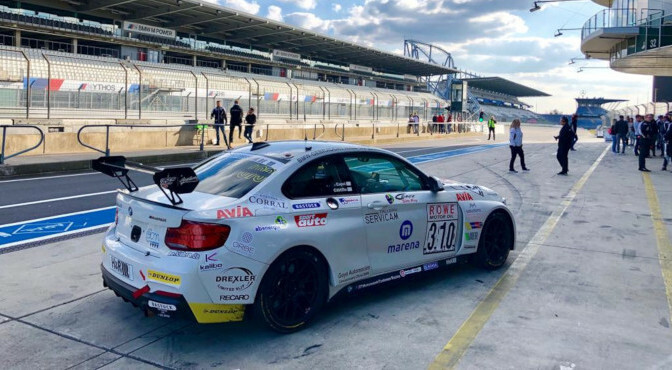 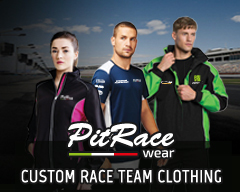 DMV 4-Stunden-Rennen, in which they will drive the SORG Rennsport-run BMW M240i Racing Cup. 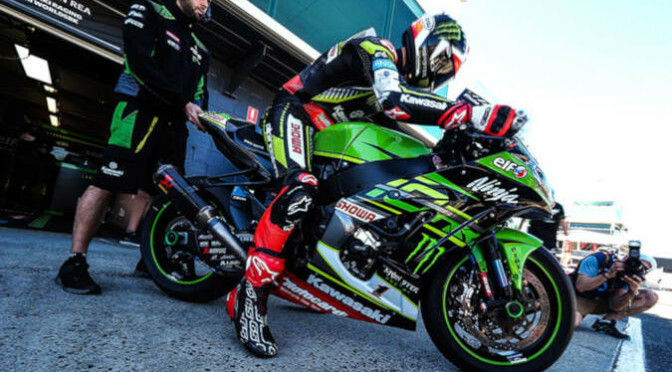 #NLDWorldSBK: Will Kawasaki extend their record winning sequence in Assen? 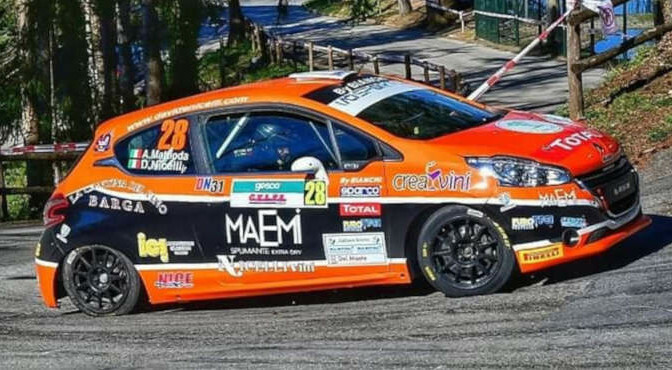 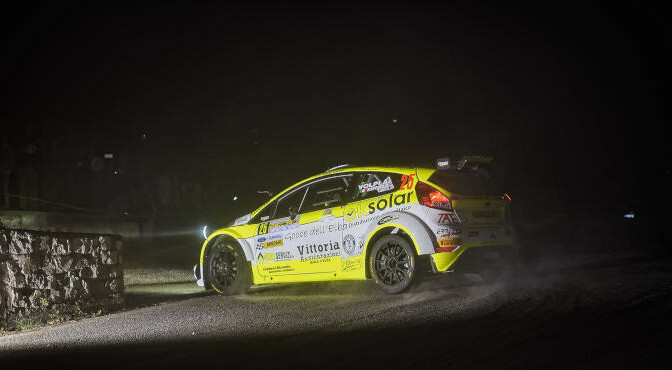 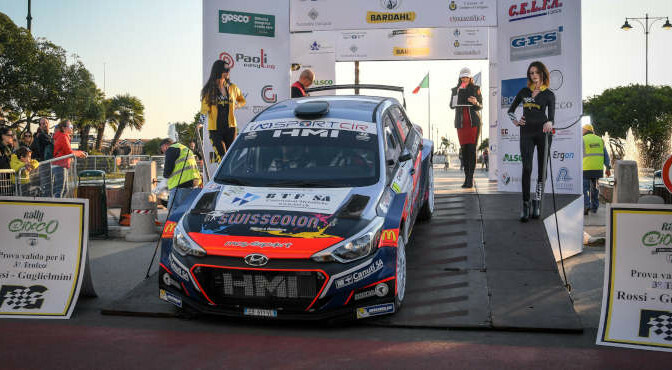 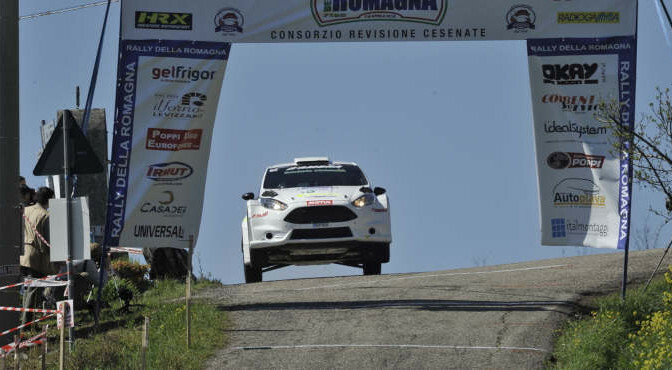 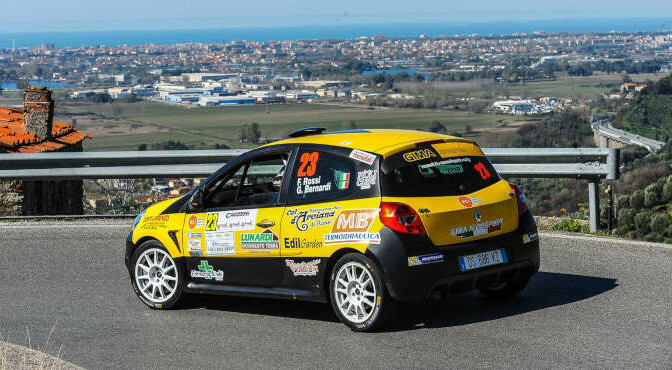 In Liguria questo fine settimana riaccendono i motori il Trofeo Clio R3 TOP, il Clio R3 OPEN ed il Corri con Clio N3 OPEN.